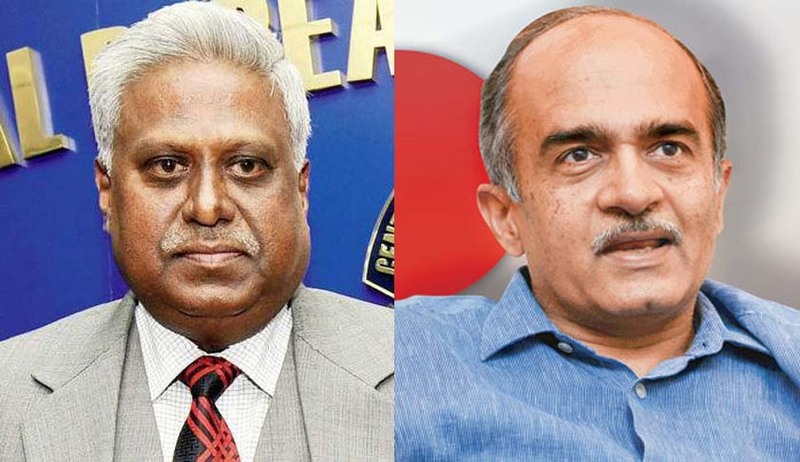 Prashant Bhushan, senior Supreme Court Advocate and leader of the Aam Aadmi Party has filed a criminal complaint against the CBI Director Ranjit Sinha in the anti-corruption branch of the Delhi government. The criminal complaint, filed today, has alleged criminal misconduct and abuse of office by Ranjit Sinha. The criminal complaint comes after the Supreme Court had directed that CBI Director recuse himself from investigating the 2G scam. The Court had also said that prima facie it appears that allegations against Sinha have some credibility. More of Live law’s coverage on the issue is here.